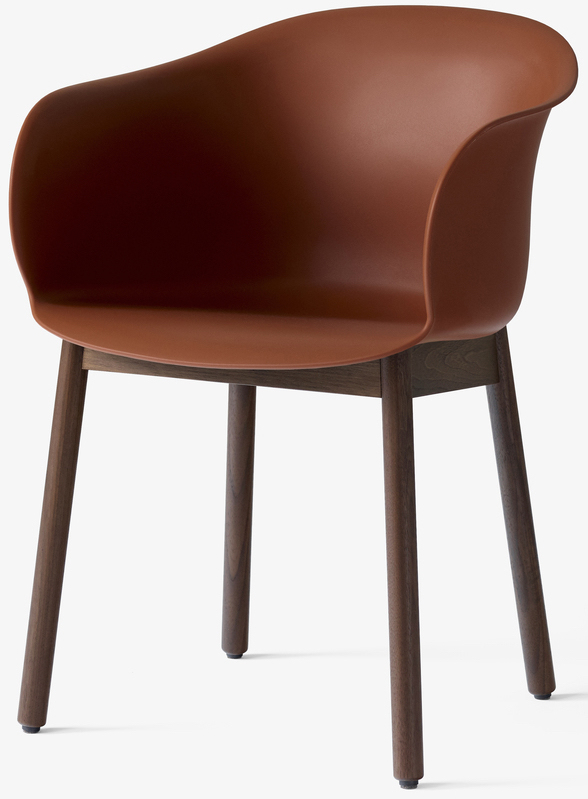 The Elefy mirrors the rounded curves of its muse: the elephant. 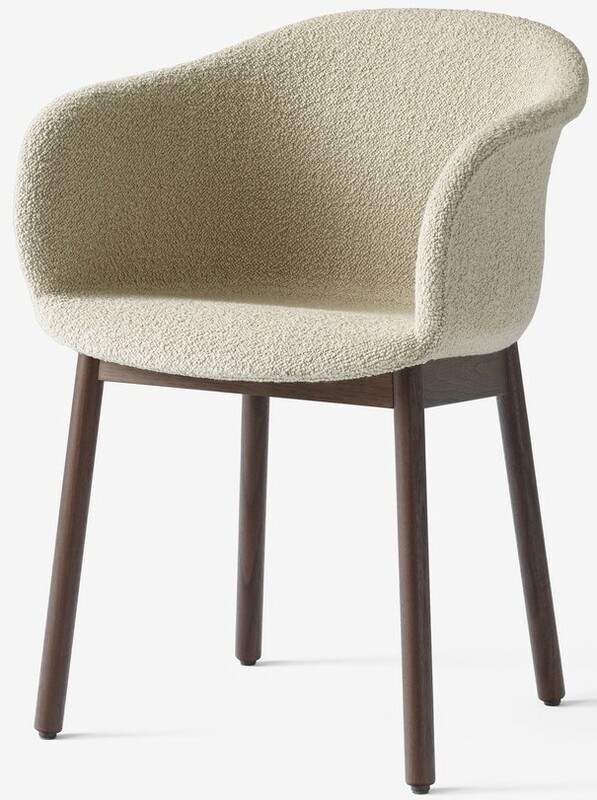 Designed by critically acclaimed artist and designer Jaime Hayon, this evocative piece envelops the sitter to create a sense of comfort. 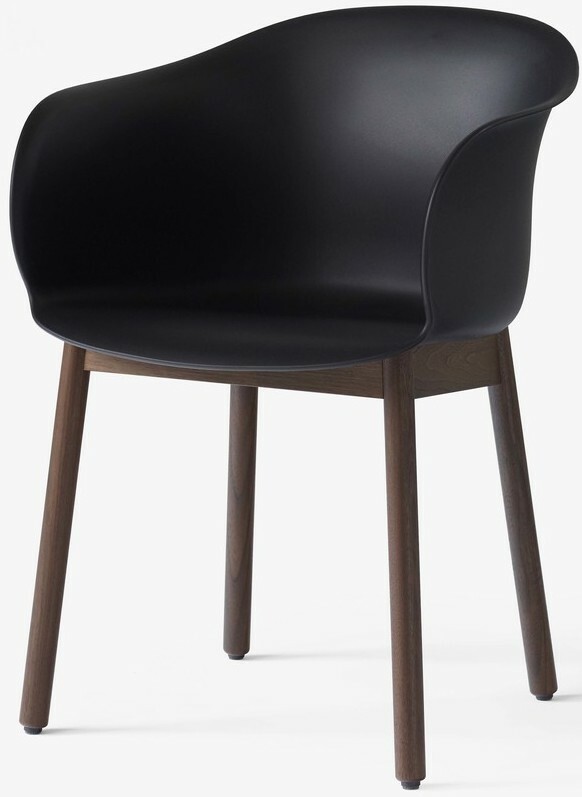 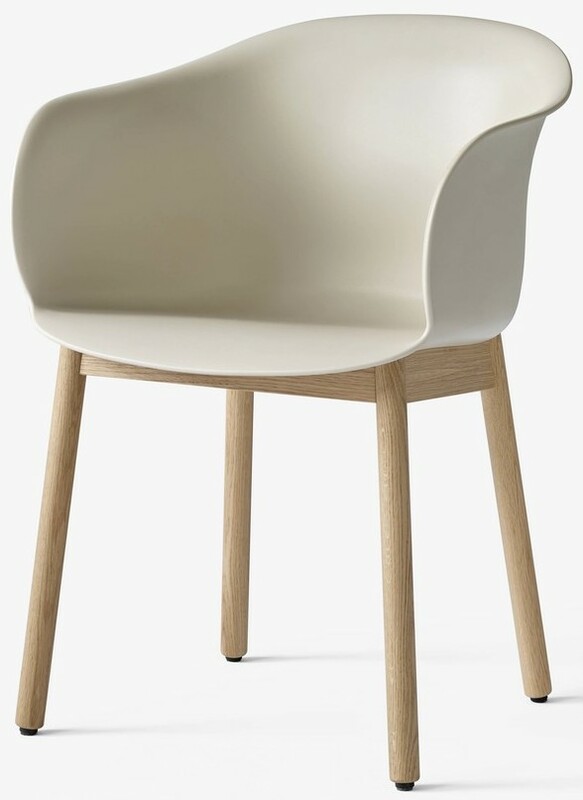 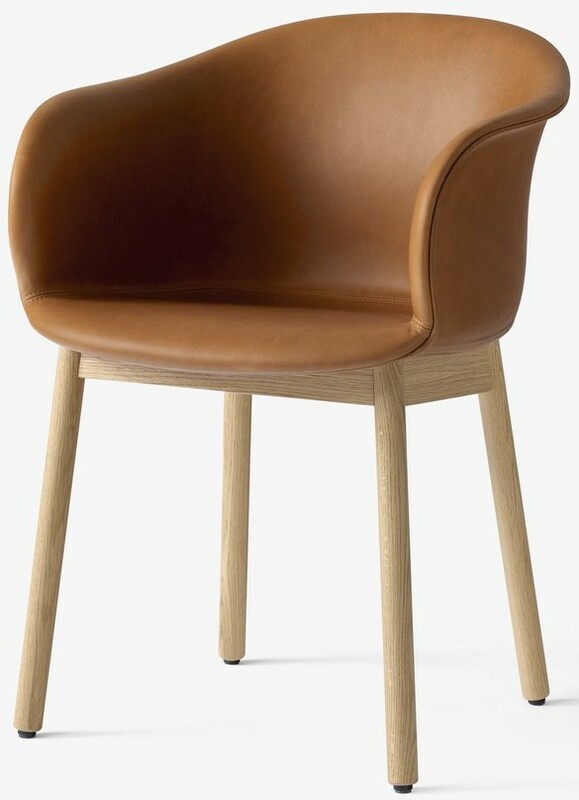 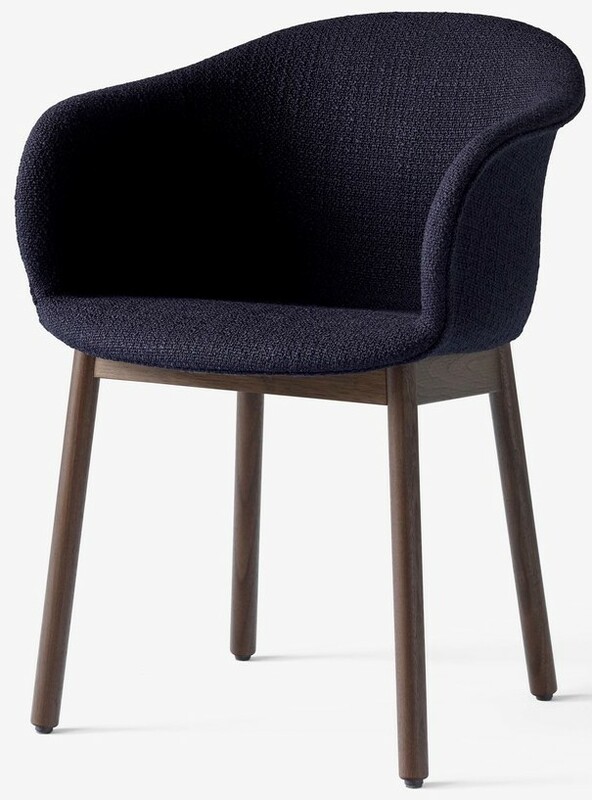 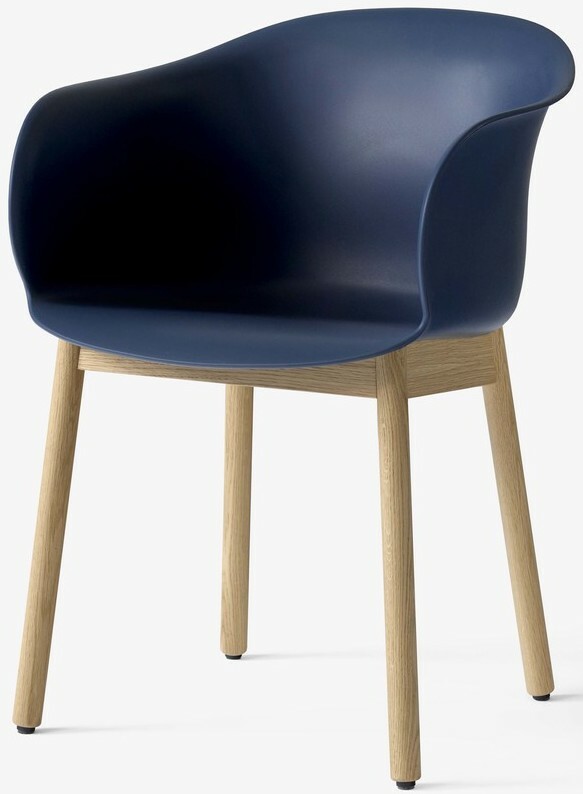 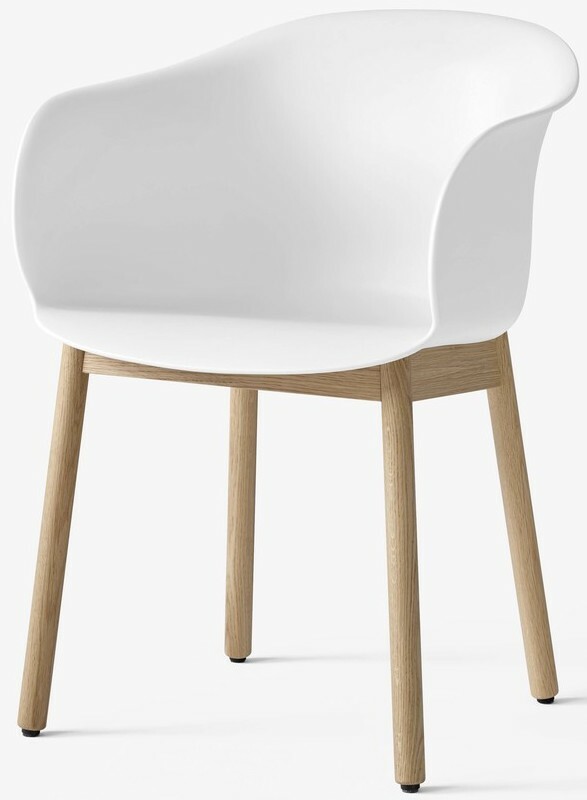 Available in a range of colours, with a wooden base and a fully upholstered version.